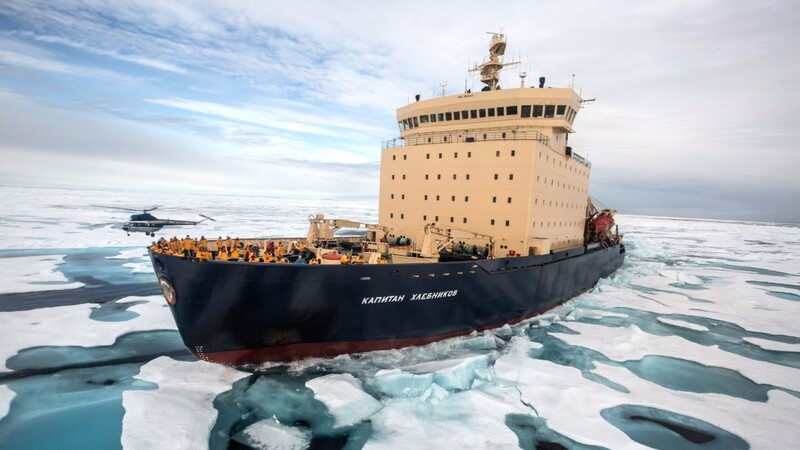 During this once-in-a-lifetime experience, journey to the bottom of the world—cruising past masses of dense ice and thick, tabular icebergs—aboard the legendary icebreaker Kapitan Khlebnikov. 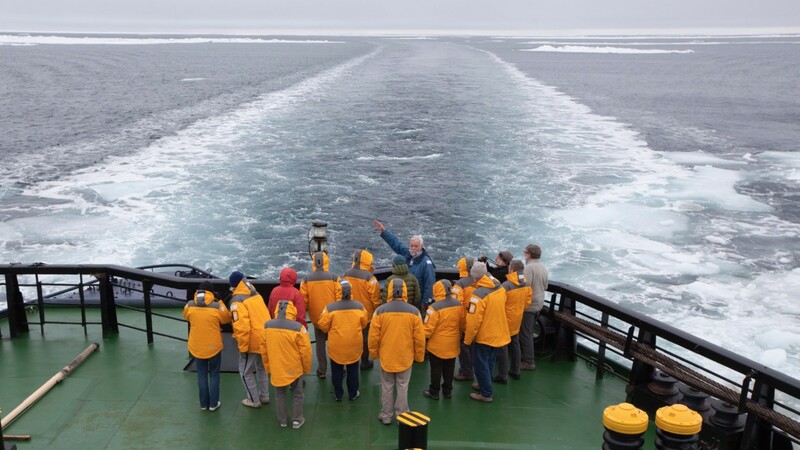 True to the explorer spirit, this exclusive Antarctic adventure, last offered by Quark Expeditions® in 2010, is your chance to be a part of polar history. 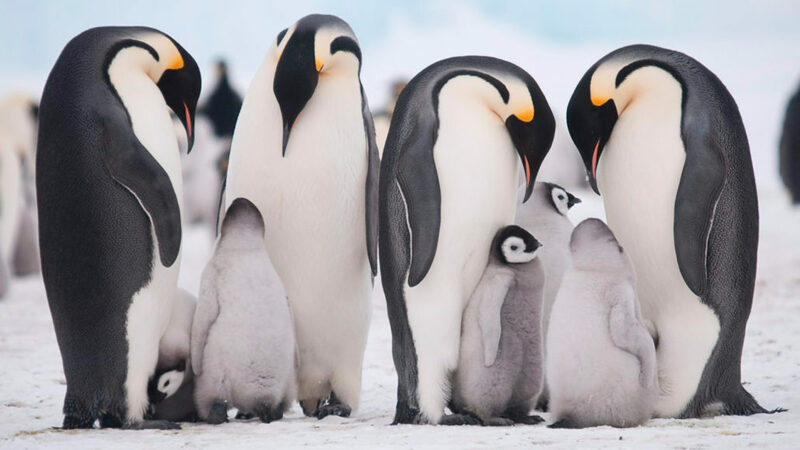 You’ll have the rare opportunity to observe one of the most spectacular sights in the wild: the elusive emperor penguin colony off the coast of Snow Hill Island, whose existence was first confirmed in 1997, and to which the first ground visit was conducted by Quark in 2004. Imagine flying in a helicopter to the vicinity of this astounding rookery, then walking across the sea ice to come within several feet of chicks so young they’re huddling with their parents. Watch in awe as these extraordinary creatures toboggan across the ice on their way to the ocean to dive for food. If you’re lucky, some may even approach you! An experience like no other, it’s like a wildlife documentary come to life. You will begin your journey in Ushuaia, a small but bustling port town at the tip of South America. This Argentine hot spot is the ideal gateway for you to explore the southern extent of Patagonia while preparing for your adventure ahead. 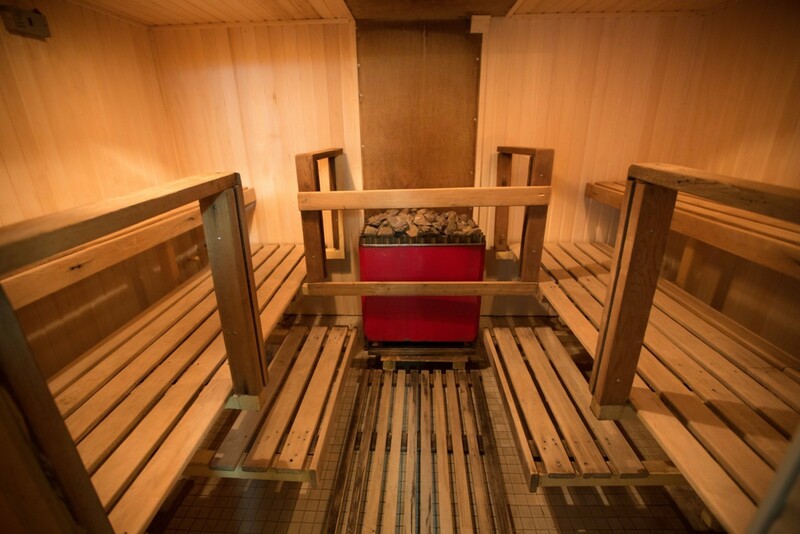 Get active in the mountains or savor some handcrafted chocolate at a café in town. 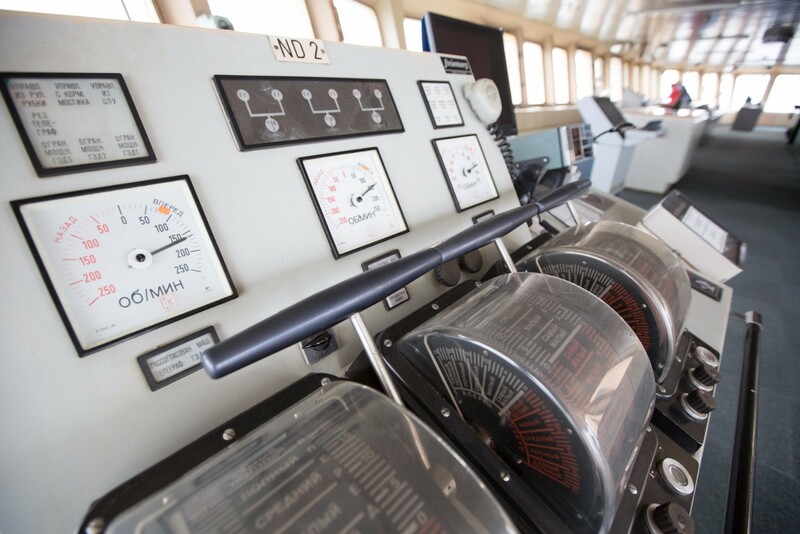 In late afternoon, we will transfer you and your fellow travelers from your group hotel to the pier, where you’ll board Kapitan Khlebnikov. 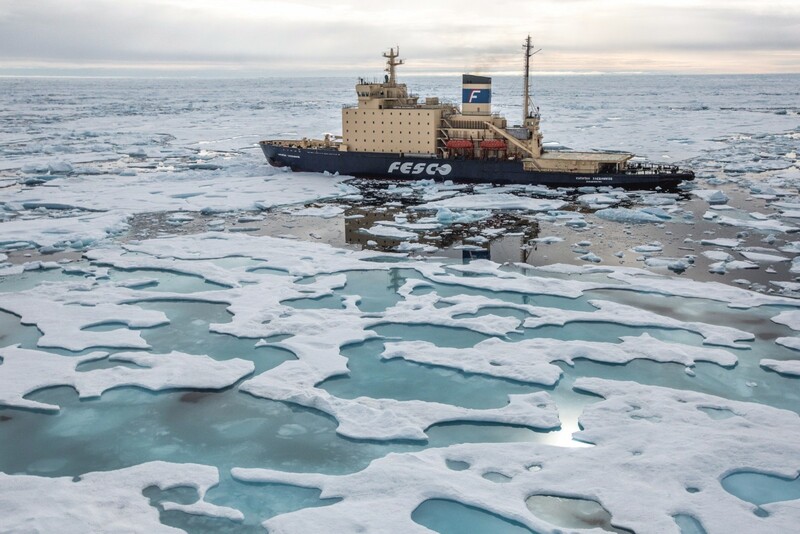 This iconic icebreaker should be instantly recognizable at the port, as the shape and bulk are distinctive, especially from a distance. 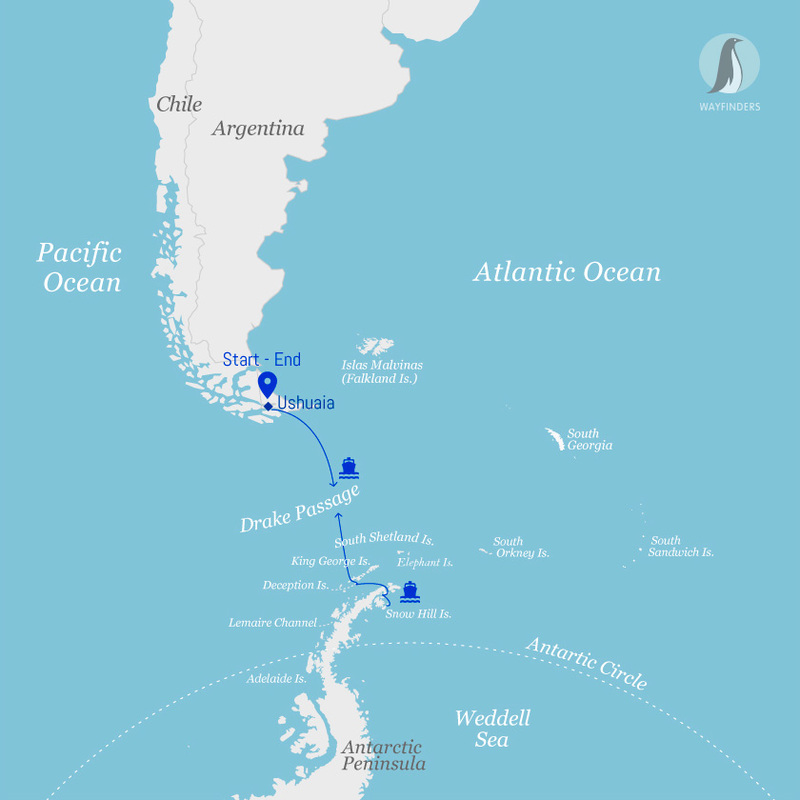 As Khlebnikov sets sail, you’ll first pass through the historic Beagle Channel, which opens up to the vastness of the Southern Ocean. Named after the famed ship on which Charles Darwin voyaged, the channel presents many great photo opportunities to capture seabirds hovering overhead and possibly seals and sea lions cavorting in the water. 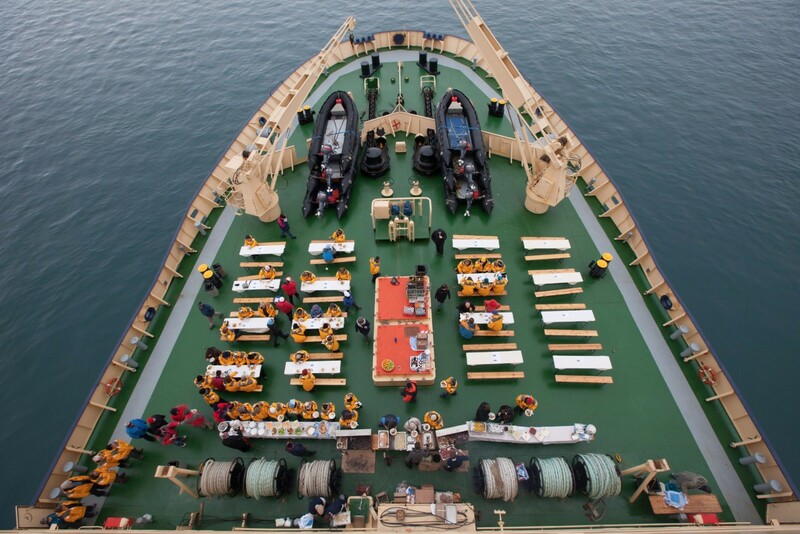 Crossing the legendary Drake Passage is as much a part of the Antarctic experience as penguins and seals are. With ideal weather conditions, your passage could be relatively easy, but be prepared for some rough seas in case the Drake lives up to its reputation. These two days will have an air of anticipation, as you prepare for your first landing at the elusive Snow Hill emperor penguin rookery. 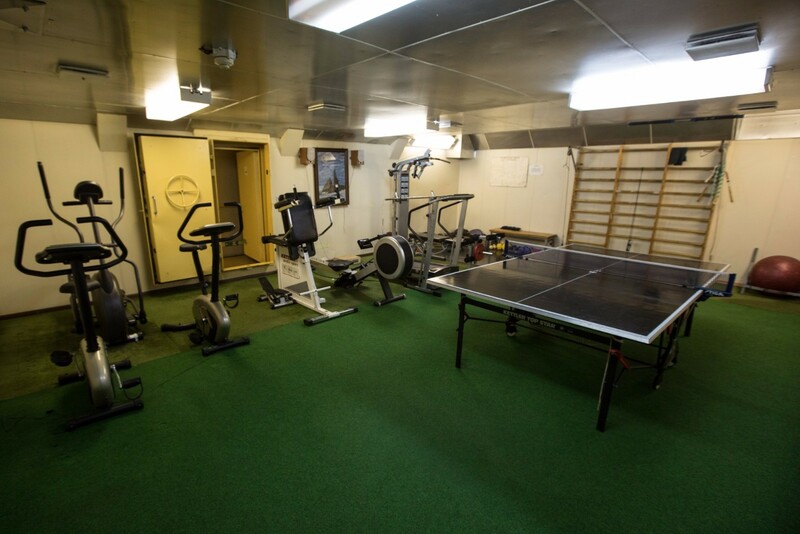 Plenty of activities will keep you engaged at sea, including educational and informative presentations by your Expedition Team. 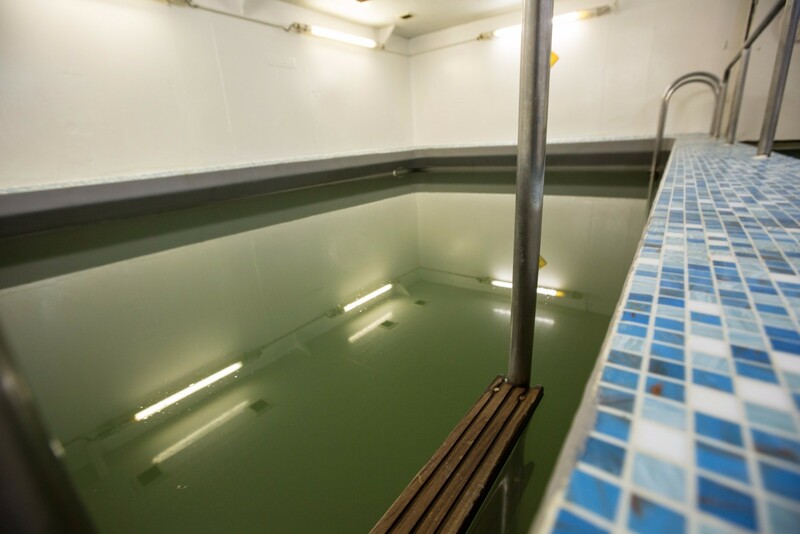 You’ll learn about such things as the history of whaling in Antarctica and the emperor penguins’ biology, unique habitat and adaptive behavior. 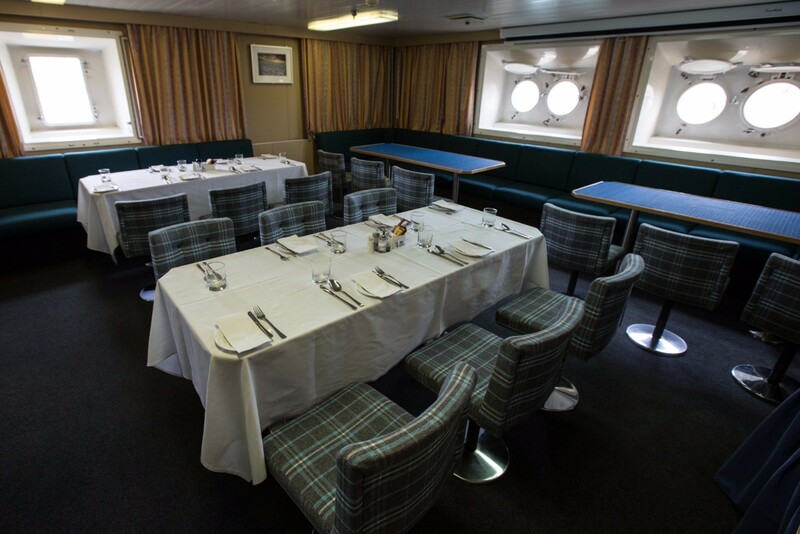 You may also want to spend some time on deck, with your binoculars and camera at the ready, looking out for wandering albatross, petrels, whales and dolphins. 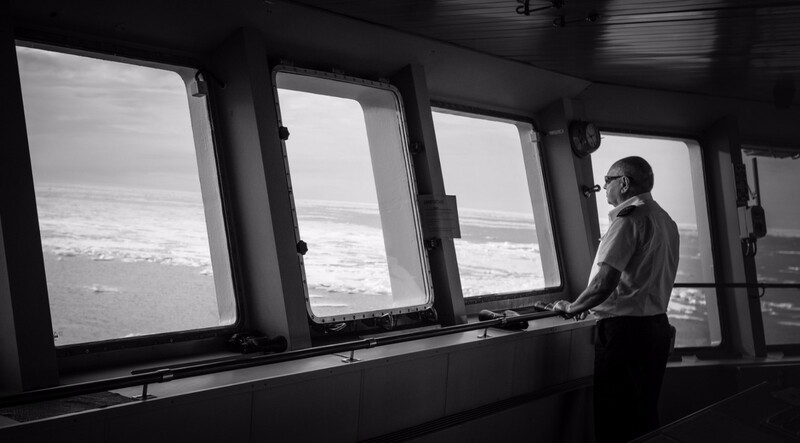 Crossing the polar front, keep a close watch, as you should see your first iceberg, too. 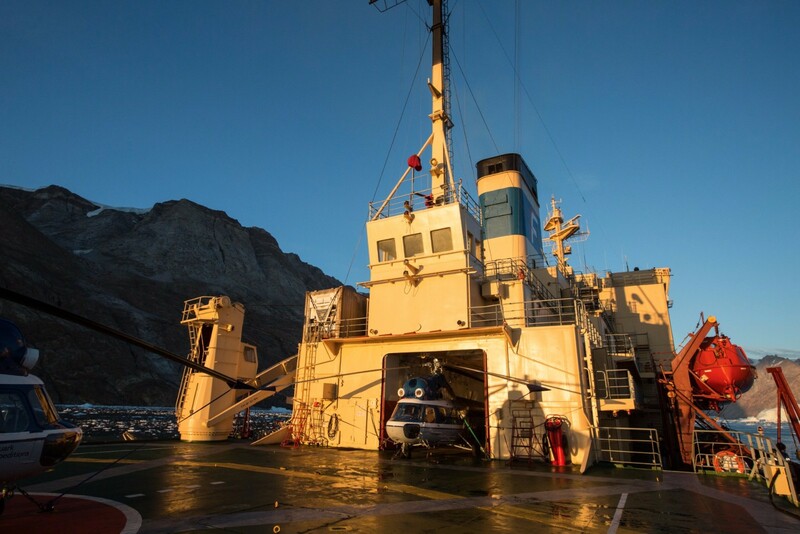 As we approach the island, remember that no two polar expeditions are alike, particularly this voyage through the icy Weddell Sea, since landings and wildlife sightings are determined by weather and ice conditions, as well as the natural cycles of the wildlife. But it’s exactly this element of the unknown that makes expedition-style travel so exhilarating and adventurous. 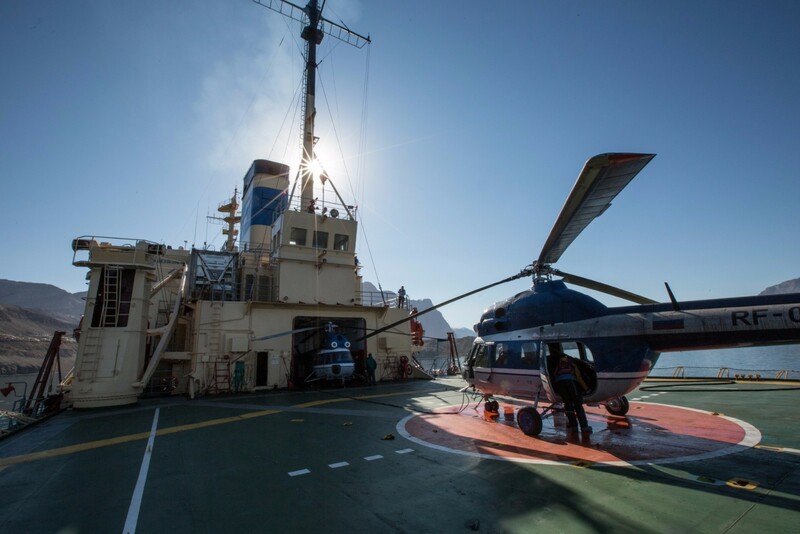 That said, our expeditions will have some elements in common, such as landings, wildlife sightings, helicopter sightseeing and ice—truly massive amounts of ice! 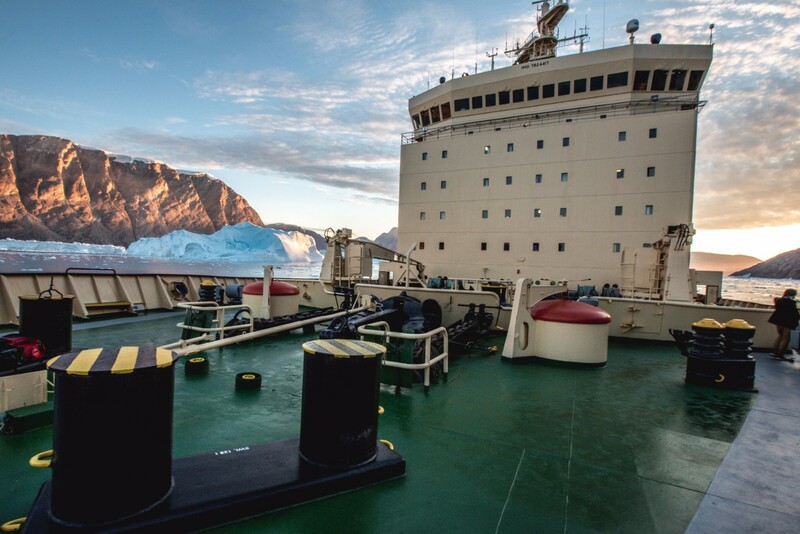 Having broken away from the ice shelf, large tabular icebergs, so named for their plateau-like flat top and steep sides, will signal your arrival to Antarctica. 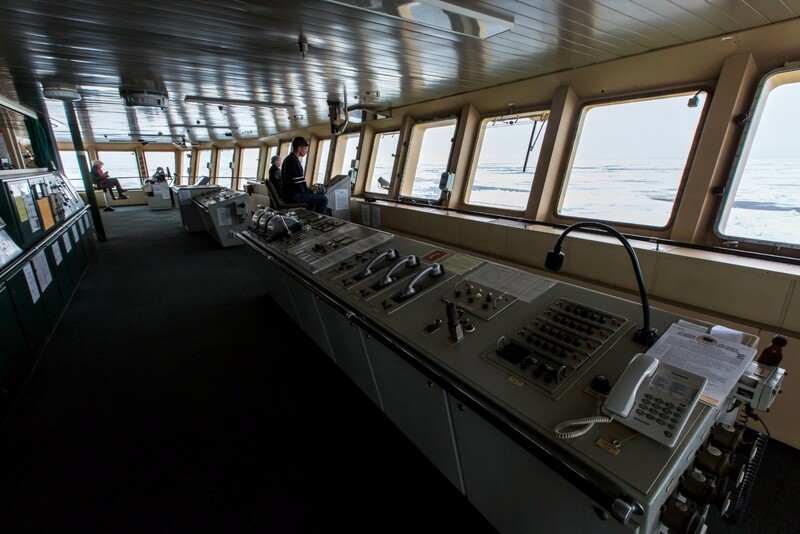 Located on sea ice, the emperor rookery is situated some distance from Snow Hill Island, so your captain will navigate your ship to a position in the ice that’s within helicopter range of the rookery. As we draw near, a few curious penguins may be attracted to the open water by the ship, so keep your eyes peeled for them. 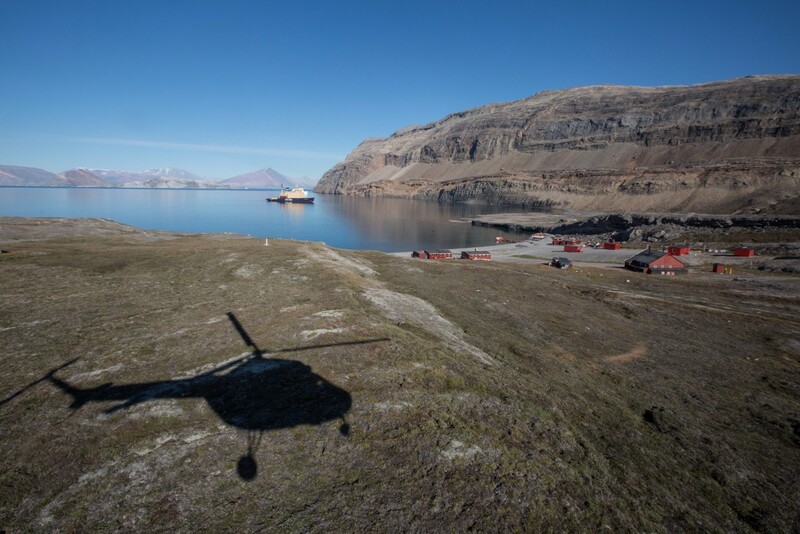 Deployed in a rotation of flights, our on-board helicopters will land as close to the penguins as possible, yet still at a safe distance (at least 0.75 nautical miles/1.4 km), to protect the birds. 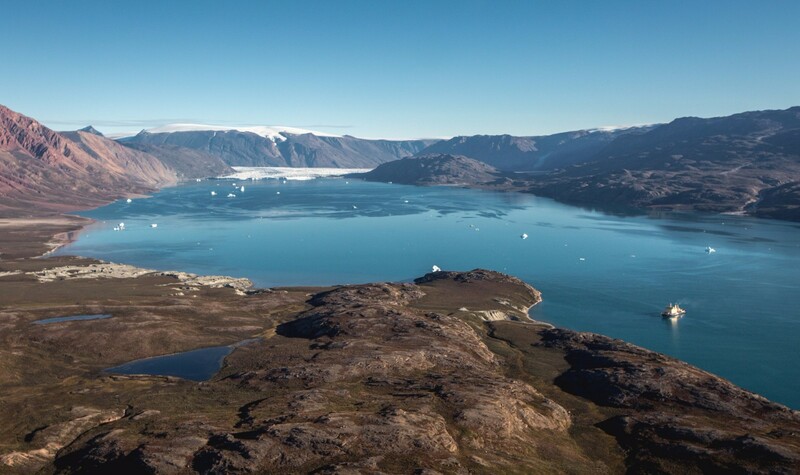 Since you must carry all your own gear for the entire distance to the rookery and back across sea ice several feet thick, you’ll want to keep items in your backpack to a minimum. A must-bring, however, should be your camera. We encourage everyone—photographers and nature lovers alike—to carry a camera during our rookery visits, because any visit could reward with that once-in-a-lifetime shot. Your Expedition Team will include a professional photographer, who will conduct on-board workshops and assist you on-site to help you get the most out of your camera, whether you’re a newbie or a pro! Though we can’t predict how many excursions will occur during your stay in the vicinity of the rookery, rest assured that your Expedition Leader will take every possible advantage of good weather and flying conditions, and our intention is to spend as much time as possible in the area, to give you plenty of chances to observe the emperors in their natural environment. Since we are visiting earlier in the rearing season than any other expedition, the emperor chicks are still young, so you may see a few brooding on their parents’ feet or even several huddling together in large communal crèches. It’s possible you may catch the impressive sight of a constant trail of adults walking or tobogganing in single file from the sea to the rookery to feed the chicks, and then heading back out again to hunt for more food. Listen closely for a parent trumpeting upon its return to the rookery—the call is instantly recognized by the chick, who whistles in response. 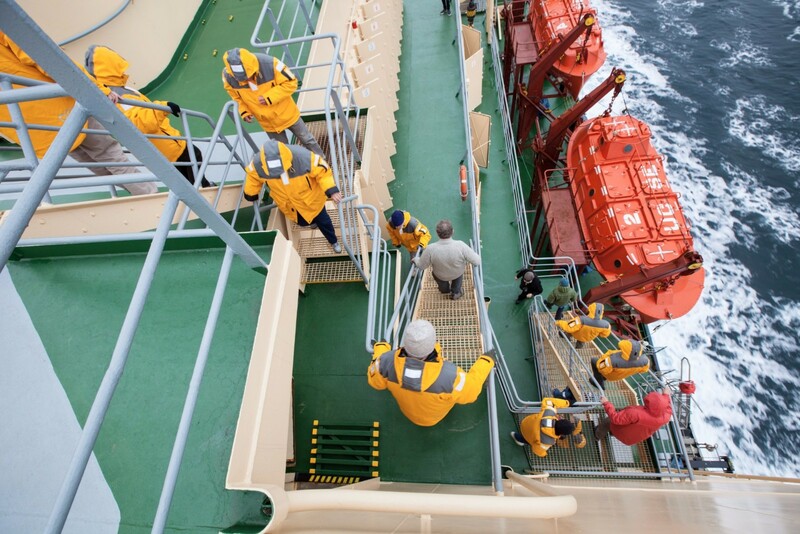 A day at sea can be as busy as any day ashore. 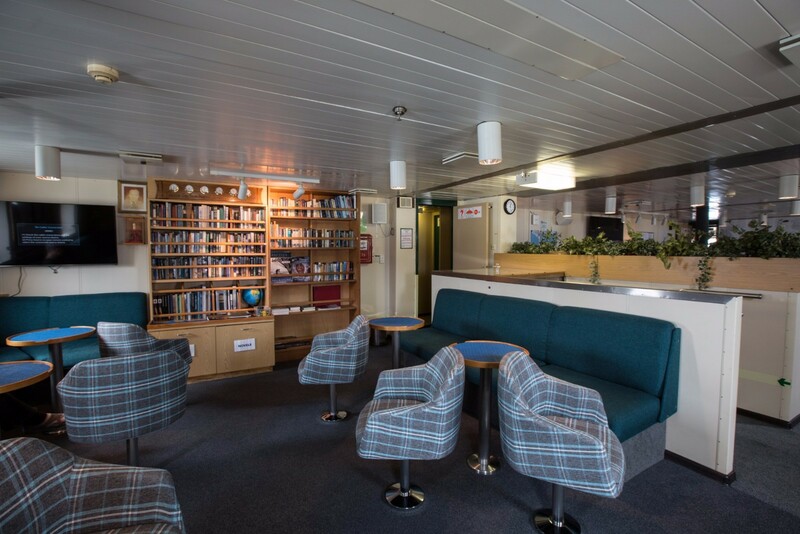 Share stories and photos with your shipmates in the lounge, relax in our Polar Library or attend dynamic presentations by your Expedition Team, who may even screen documentaries. 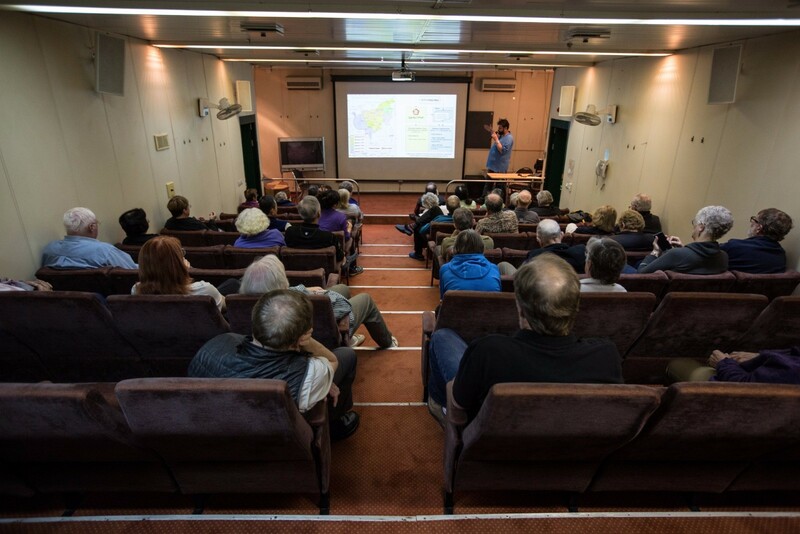 Lecture topics can range from the Historic Age of Exploration to whales of the Southern Ocean. 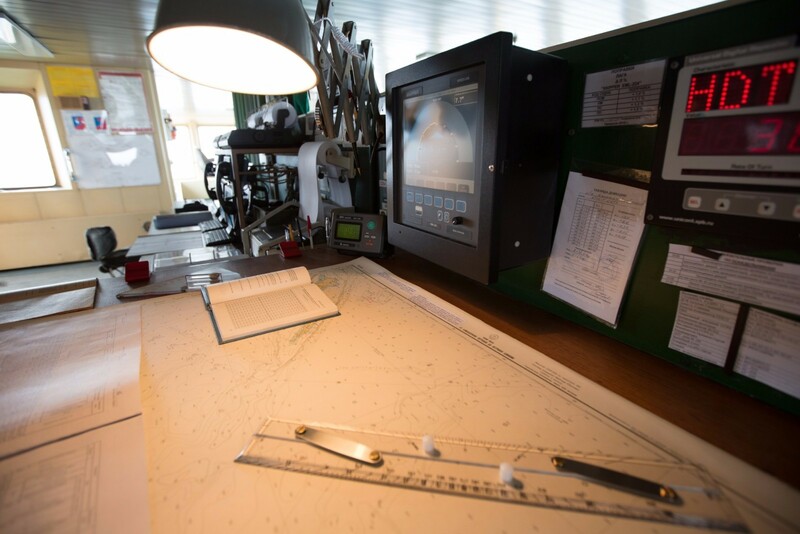 If you choose to spend time outside on deck, keep an eye out for the large seabirds that have accompanied mariners through the Southern Ocean since Magellan made his first navigation of the globe. By now, you should be able to recognize albatross and petrels on the wing. 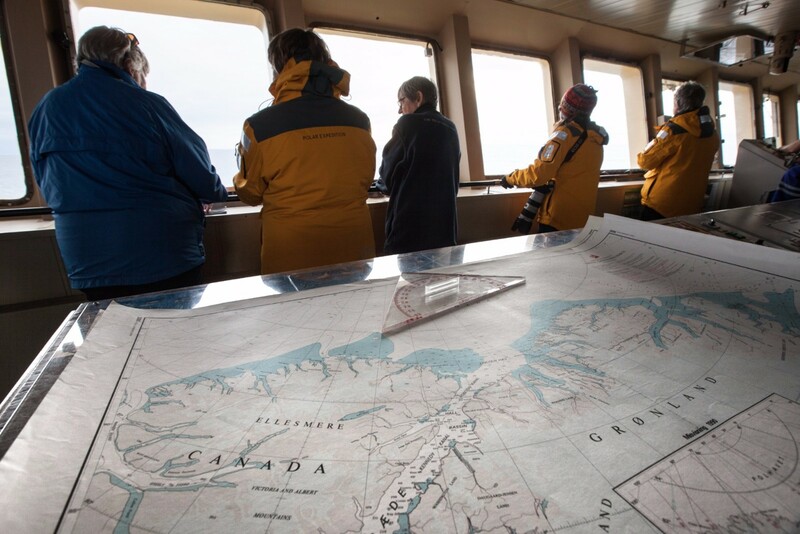 As we enter the mouth of the Beagle Channel on our way back to Ushuaia, a small vessel will come alongside and a local pilot will board our vessel to help navigate this last stretch of water. If the weather is fine, you may want to watch from the deck, enjoying the soft light of the austral summer. Turn north for the first time to continue exploring the Antarctic Peninsula and South Shetland Islands. 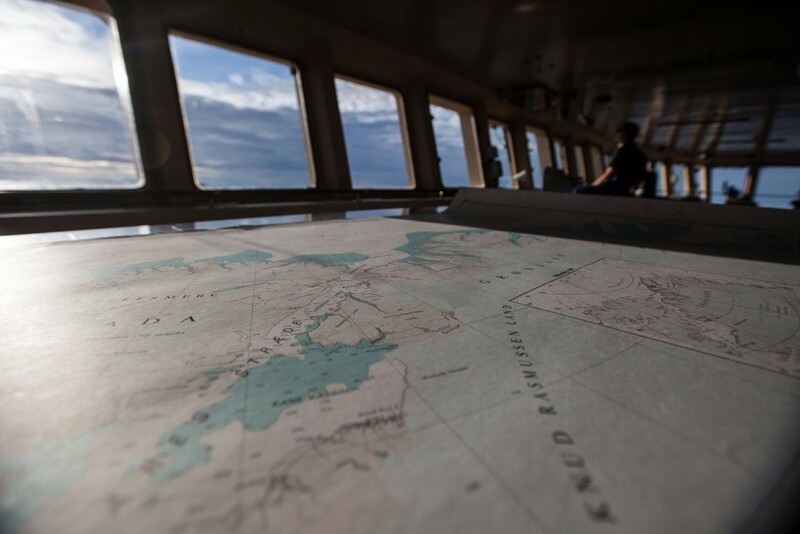 Continue our exploration of the peninsula and the then into the South Shetland while moving North again. 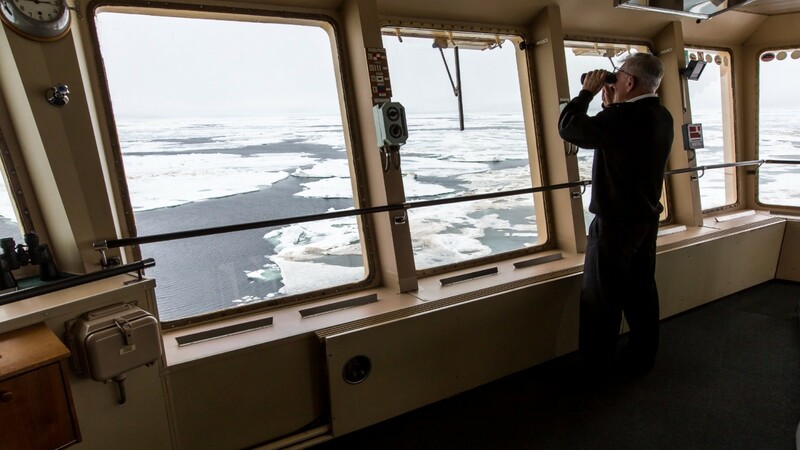 Keeping a close eye out for wildlife there might be opportunities to do some whale watching or even go for a polar plunge in the Southern waters. Begin your journey to your home port of Ushuaia. 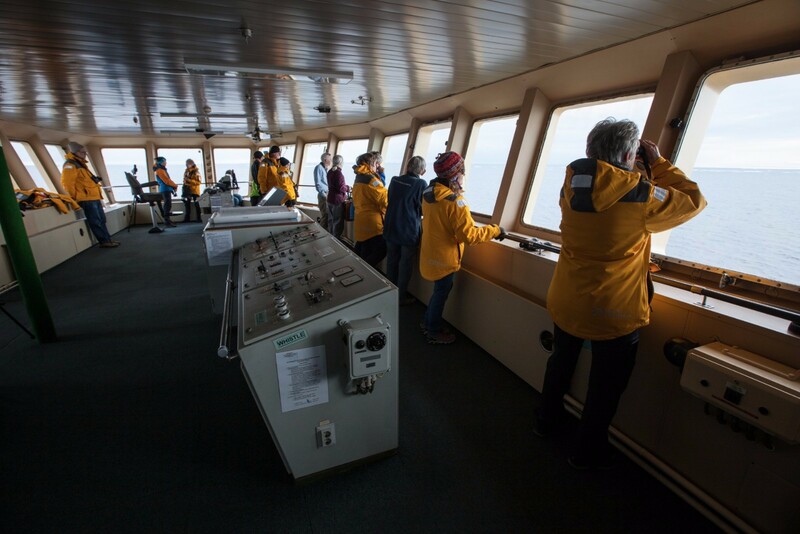 Review the highlights of your Antarctic experience with our lecturers and staff, and keep your eyes open on the observation deck for some last-minute whale sightings. This morning, you’ll say farewell to your Expedition Team and fellow travelers before disembarking to catch your homeward flights.